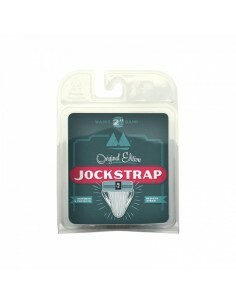 The classic translucent comfortable jockstrap in tight microfiber. Made of silky material and a unique cut for improving the appearance of your size and shape. 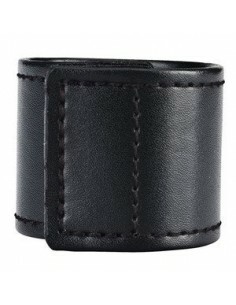 Durable elastic bands keep everything in its proper place in sports or other physical activities.